For cheap calls to Bermuda dial our access number 955170000 from your land or cell phone and then dial 00 + Bermuda prefix + number you want to speeak to. 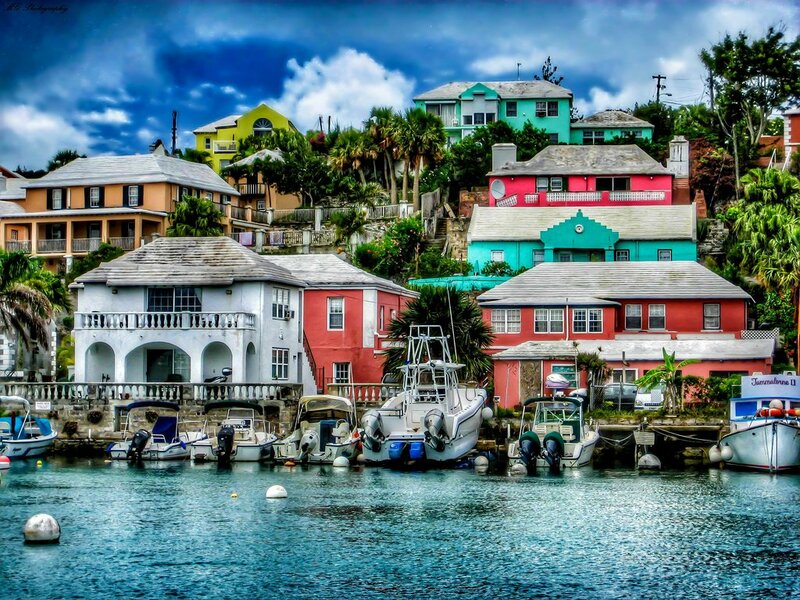 If you frequently dial the same destination international number calling to Bermuda you can use our free service for direct forwarding, and we will assing you a geographic number that directly will connect to the destination phone. If you call from Spain to Bermuda dial 955170000 + 00 + 144 + number of Bermuda you want to talk to. Saint George ,Hamilton ,Stovel Bay ,Cross Bay ,Darrell's Wharf Ferry Stop ,Harrington Hundreds ,Bethaven ,Pembroke Parish ,Camden ,Cashew City ,Chelston ,Hill View ,Hinson Hall ,Tuckerâ€™s Town ,Flattâ€™s Village ,Sunnyside ,Somerset ,Scotts Hill ,North Shore Village ,Mount Pleasant ,Melrose ,Hog Bay ,Warwick Camp .